Want to join us in making a difference? 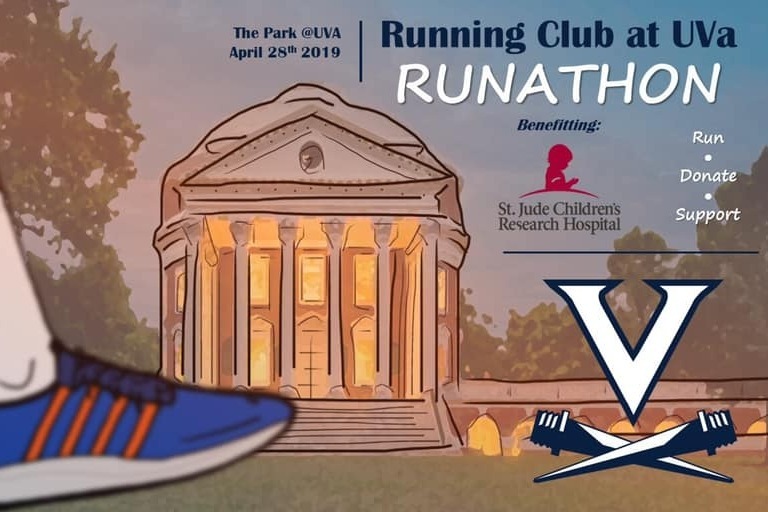 The Running Club at UVA is putting on a Run-a-thon to benefit St. Jude Children's Research Hospital, and any donation will help make an impact. More information about St. Jude Children's Research Hospital: St. Jude Children's Research Hospital is leading the way the world understands, treats and defeats childhood cancer and other life-threatening diseases. Our mission is clear: Finding cures. Saving children. Families never receive a bill from St. Jude for treatment, travel, housing or food - because all family should worry about is helping their child live. Please help St. Jude continue its mission by donating today.